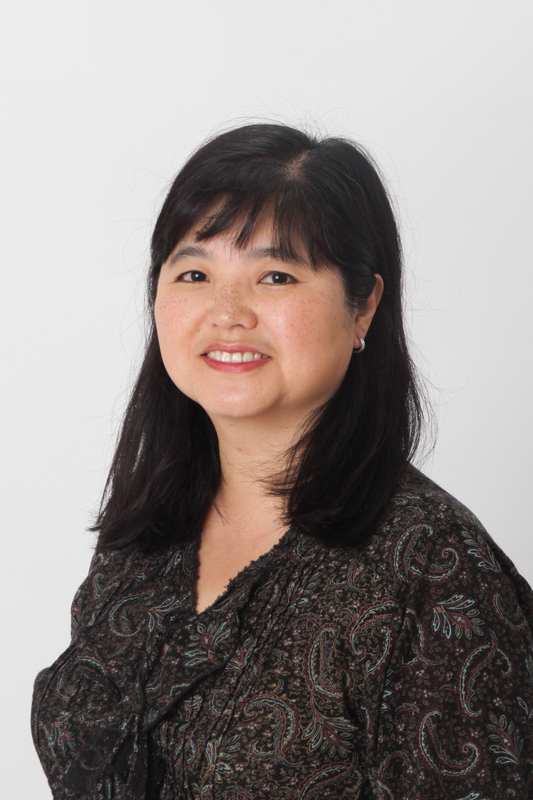 Dr. Anna Lee attended Cascade High School in Everett, and graduated from the University of Washington in 1991 with a Honors Degree in Bachelor of Arts in Economics. Her Honors Theseis undergraduate study was the Benefit Analysis of Water Fluoridation which she strongly believes in. She immediately entered the University of Washington Dental School and graduated in 1995. Since graduation, Dr. Lee has also worked in the community clinic settings including Southeast Family Dental Clinic and Georgetown Dental Clinic serving the underserved population in Seattle. She has worked in private practice in Snoqualmie since 1996 in between having and raising children.